There is a left-hand turn after this bay that leads into the historic town of Trinity. Highlights: Shopping, Whale Watching Tours, 7 Historic Sites, Rising Tide Theatre, Dining, Gun Hill Trail, Guided Historical Walking Tour. Visit EXPLORE TRINITY to learn more. For more details about getting to the Artisan Inn visit our GETTING HERE section. The following communities located on Route 239, Route 230 and Route 235 are all easily accessible from Trinity ranging from 10 minutes to 50 minutes away. Take the sharp hairpin turn left at the Royal Bank to get onto Trinity Road. 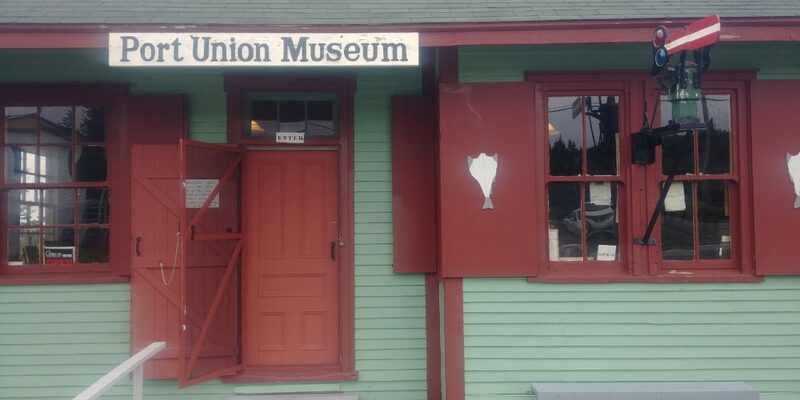 turn left onto route 239 at the T intersection (located by the mussel farm). New Bonaventure is located at the end of this road, 15.8km from Trinity. 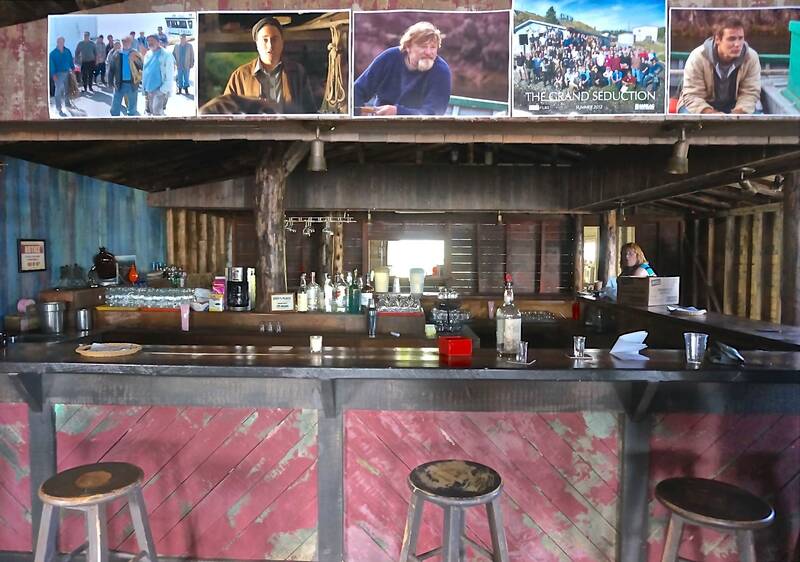 Highlights: Rugged Beauty Boat Tours, Random Passage, Grand Seduction and Shipping News film sets and locations. Approximately 19 minutes from the Artisan Inn. Take the sharp hairpin turn left at the Royal Bank to get onto Trinity Road. Drive for 1.9 Kilometers. Turn left onto Main Road/Route 239 drive for 2.7km and turn left at Dunfield. Continue driving for 4km. Approximately 13 minutes from the Artisan Inn. Take the sharp hairpin turn left at the Royal Bank to get onto Trinity Road. Turn right onto route 239 at the T intersection and drive 3.6km. Turn right onto route 230. 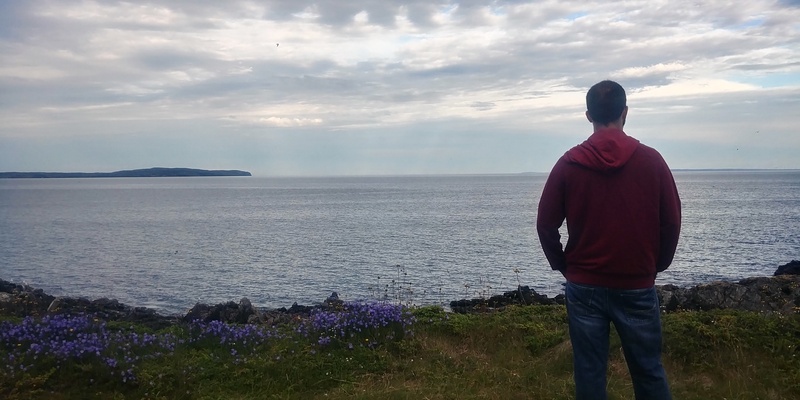 Drive 4.5km (5 minutes) to arrive at Port Rexton. At the bright yellow gas station, turn right onto Rocky Hill Road and drive for 1.9km (3 minutes) passing Bishop White School and the Fisher’s Loft Conference Centre turn off, to reach Trinity East and the start point of the Skerwink Trail. To get to the Port Rexton Brewery, turn left off Rocky Hill Road onto Station Road. Take the sharp hairpin turn left at the Royal Bank to get onto Trinity Road. Turn right onto route 239 at the T intersection and drive 3.6km. Turn right onto route 230. Drive 5.9 Kilometers and turn right at the English Harbour Sign. Drive 4.9 more kilometers. 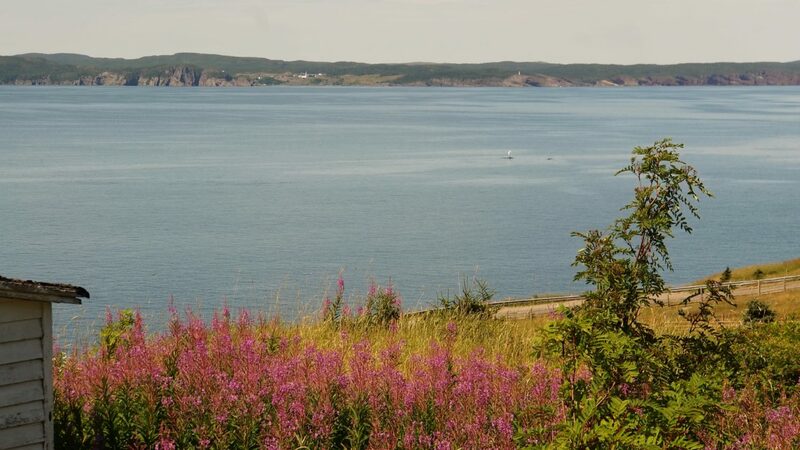 Continue through English Harbour to the Horse Chops for a great whale watching spot in season, however, visitors should be advised that the road becomes a dirt road and visitors should park their car and continue by foot if they do not feel that their vehicle can handle the terrain. Take the sharp hairpin turn left at the Royal Bank to get onto Trinity Road. Turn right onto route 239 at the T intersection and drive 3.6km. Turn right onto route 230. 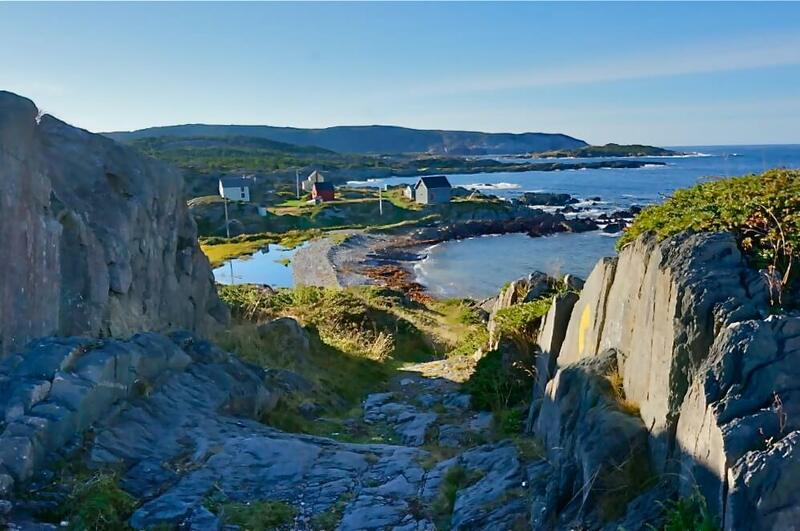 Drive past Port Rexton, Passing the Two Whales Coffee Shop and take the next right to Champney’s West. You will reach a fork in the road and stay to the right. This drive from the 239/230 turn off is 7.2km. 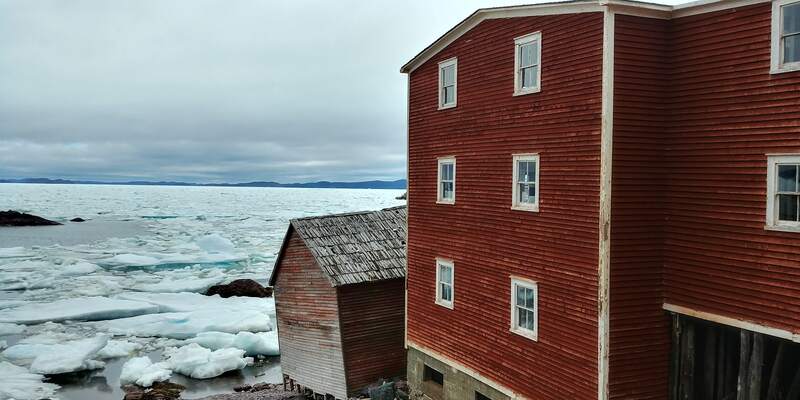 Highlights: Murphy’s Cove Lodges Pond Trail, The Factory Historic Site, The Bungalow Historic Site, Fossils. Approximately 45 minutes from the Artisan Inn. Take the sharp hairpin turn left at the Royal Bank to get onto Trinity Road. Turn right onto route 239 at the T intersection and drive 3.6km. Turn right onto route 230. 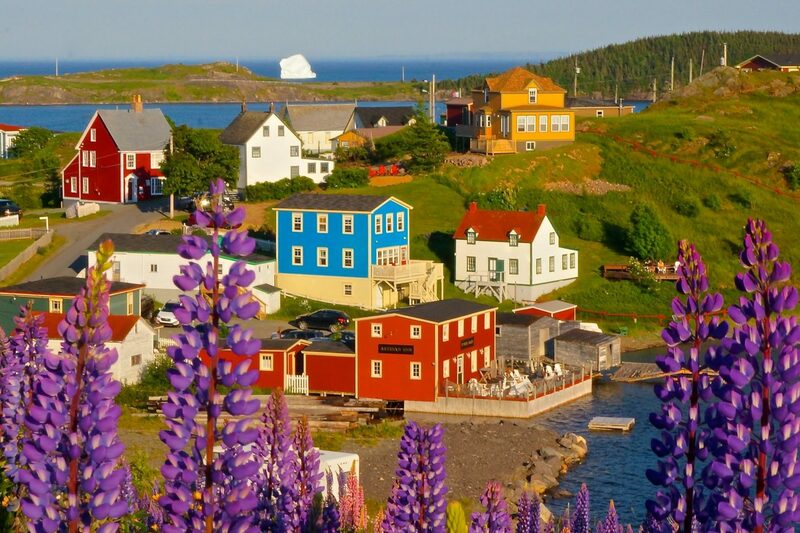 Drive for 37.km (40 minutes) until you enter the town of Bonavista. Staying on the main road, you will reach an intersection with signage for Spillar’s Cove. Turn right. this road is the northern section of route 238. Drive past the Bonavista water tower (keeping it to your right) and past the two cemeteries opposite one another. Reach Crewe’s Garage, located on a fork in the road and continue driving straight (turning right will take you to Elliston). Drive 2.4km past Crewe’s Garage to arrive in Spillar’s Cove. Please park your vehicle where the pavement ends and do not attempt to drive on the dirt road. This will contribute to the erosion of a geologically significant area of our peninsula and makes it difficult for hikers to proceed safely. Approximately 55 minutes from the Artisan Inn. Important note: Elliston is located on Route 238. The arm of route 238 from route 230 is not in good condition and could cause damage to your vehicle. The directions provided here are slightly longer than what you would see on Google Maps, but it safer and smoother. Staying on the main road, you will reach an intersection with signage for Spillar’s Cove. Turn right. this road is the northern section of route 238. Drive past the Bonavista water tower (keeping it to your right) and past the two cemeteries opposite one another. Reach Crewe’s Garage, located on a fork in the road. Take the right arm of the fork. You should see a small sign for Route 238. Drive 7.1km (roughly 10 minutes) to reach Elliston and Maberly. 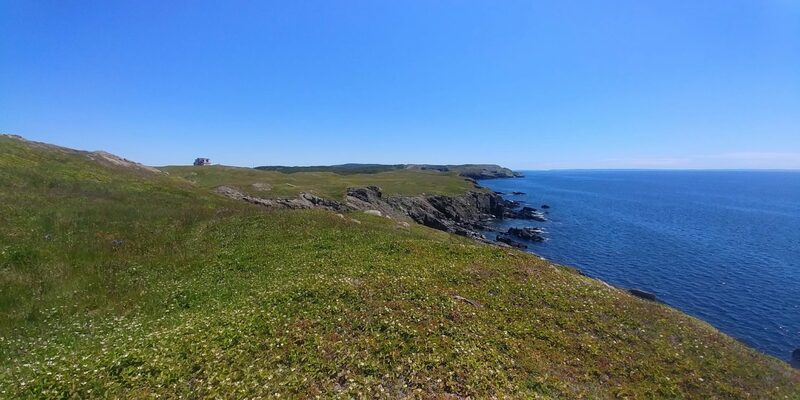 Once in Elliston, The Sealer’s Memorial Statue is located on Main Road, to reach Bird Island, take Sandy Cove Road. Continue Elliston municipal park and Bird Island to reach Maberly. The Bonavista Peninsula is a loop with Route 235 serving as the opposite side of the loop to Route 230. 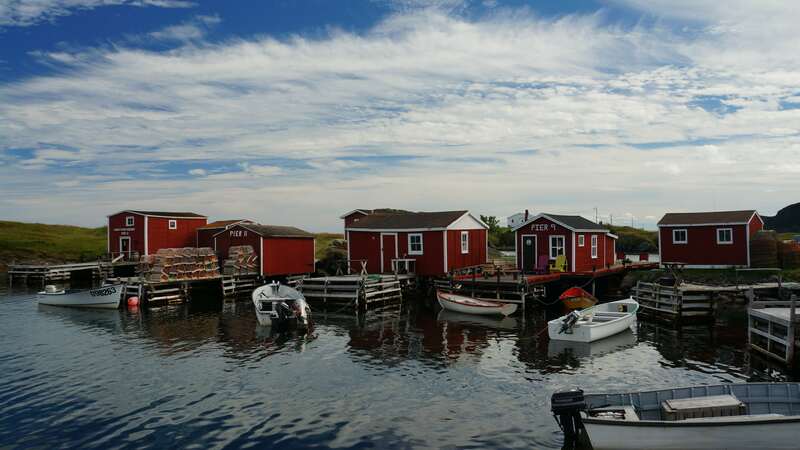 One can either visit the communities on the way to Bonavista or on the way back from Bonavista. 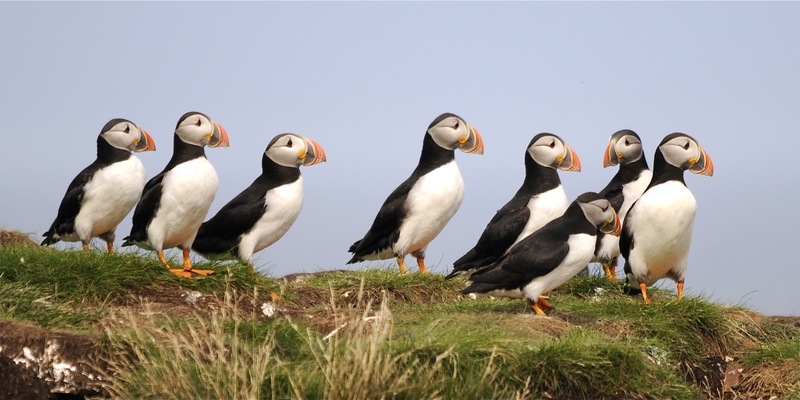 These directions are assuming you are visiting these communities on the way to Bonavista. We recommend you AVOID ROUTE 236. This is a dirt road and can be unfriendly to your rental vehicle. Take the sharp hairpin turn left at the Royal Bank to get onto Trinity Road. Turn right onto route 239 at the T intersection and drive 3.6km. Turn left onto Route 230 at the T intersection. Drive 25.3 km (21 minutes) to the Route 235 turn off and turn right. Drive 25.3 km (25 minutes) to reach the left turn to Open Hall (a few minutes past Plate Cove East). Take the sharp hairpin turn left at the Royal Bank to get onto Trinity Road. Turn right onto route 239 at the T intersection and drive 3.6km. Turn Left onto Route 230 at the T intersection. Drive 26km (21 minutes) to the Route 235 turn off and turn right. Drive 31.6km (28 minutes) until you reach King’s Cove. If you wish to visit Duntara, turn left at King’s Cove and Drive 5.2km (7 minutes). If you wish to visit Keels turn left at King’s Cove and drive 8.5km (14 minutes). Highlights: Lighthouse Hiking Trail in King’s Cove, Devil’s Foot Prints in Keels, Two Rooms Contemporary Art Gallery in Duntara. If you are continuing your drive from communities along Route 235, continue driving 18km (18 minutes) north to Upper Amherst Cove. If you only want to visit Upper Amherst Cove and not the other communities along Rotue 235 follow the below directions. Take the sharp hairpin turn left at the Royal Bank to get onto Trinity Road. Turn right onto route 239 at the T intersection and drive 3.6km. Turn right onto route 230. Drive 30.4km (24 minutes) to Catalina and turn right onto Route 237. Drive 11km (12 minutes) along Route 237. At the end of the road turn right. Drive 1.8km north (2 minutes) and turn left into Upper Amherst Cove.